Supported by contractor EPC- HG POWER TRANSMISSION SDN. BHD, Power Grid Company of Bangladesh completed its 3rd ACCC Conductor Installation in Bangladesh in a very short timeframe. 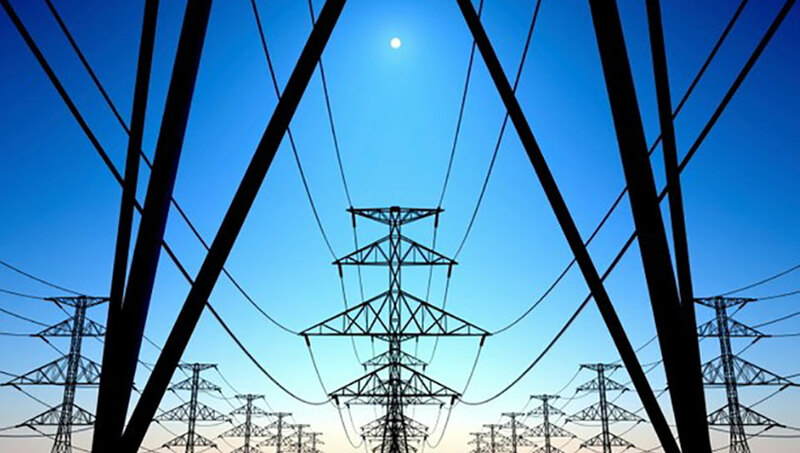 PGCB selected 416.2 mm^2 (821.4 kcmil) Grosbeak size ACCC conductor to replace existing ACSR Grosbeak conductor on their 46 km 132 kV Bogra to Naogaon double circuit line. The ACCC conductor selected for this project was supplied by APAR and hardware was supplied by Dervaux. Spans between the existing steel lattice structures ranged from 285 meters to 335 meters which included major highway, railroad and water crossings. About 80 percent of the project took place in wetland areas. Because of this in one area more than six kilometers of conductor was pulled in at one time using back to back reels that traversed four dead-end and 23 tangent structures. Back to back long pulls have been accomplished many times with ACCC conductor to minimize environmental impact and manage challenging terrain. Tesmec tensioners and Boda pullers were used by the crews supported by Master Installer N.J. Balaji and Regional Service Manager Sampangi Samudi. 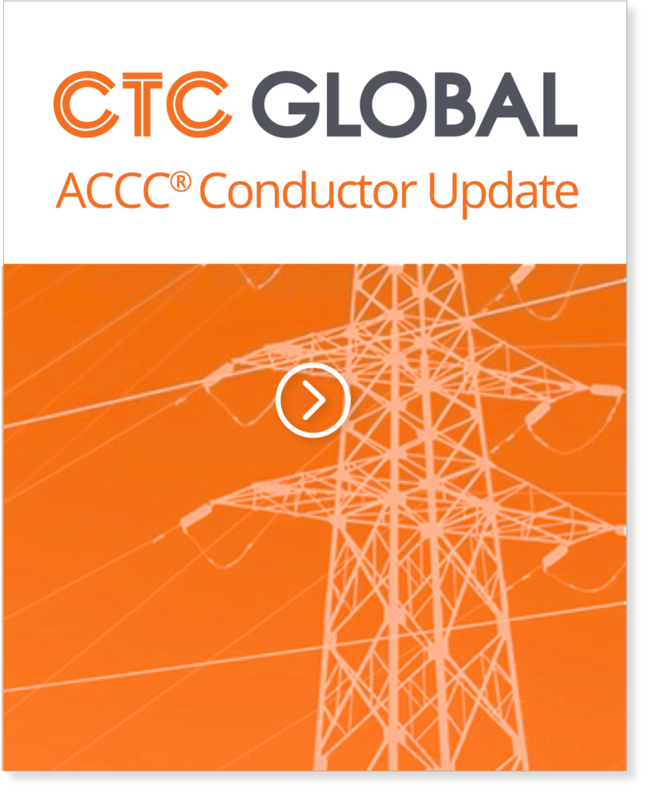 To date, PGCB has installed over 750 kilometers of ACCC conductor.